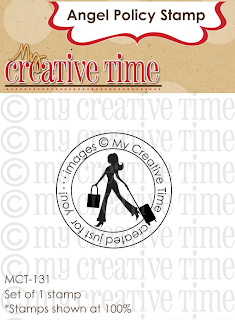 My Creative Time: 28th Edition Release Blog Hop! GOOD MORNING & welcome to our "28th Edition Release Bloggy Hop"! I am SUPER EXCITED for ALL of you because everything is available for purchase now HERE! 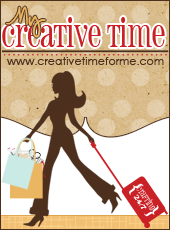 Don't forget to use the code: NOV2013 at checkout to receive 20% off your entire purchase! 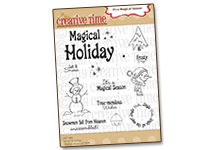 I am offering this "Angel Policy Stamp" for FREE to those of you placing an order starting now & the cut off to receive this stamp is on Sunday, Nov 24, 2013 @ midnight PST! Everyone who places your order between now through Sunday, you will automatically get this stamp in your packages! 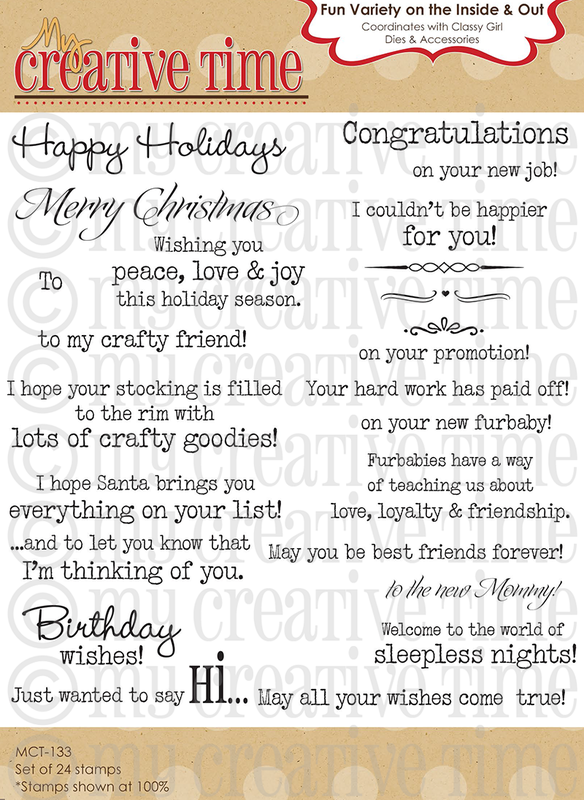 No need to add it to your cart or leave me a note, you will get it w/your order! To learn more about this stamp, you can read about it HERE! 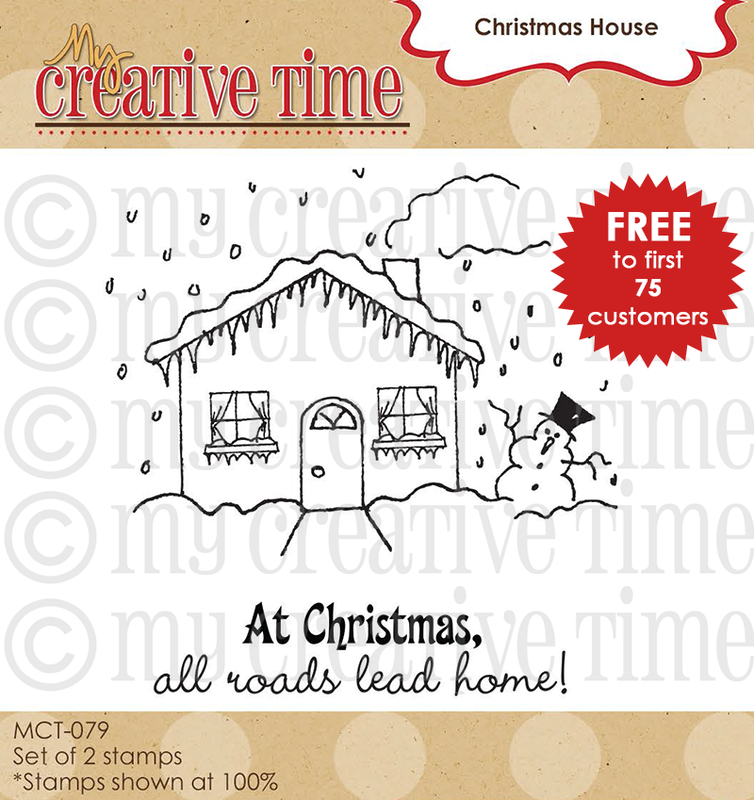 If you miss out on this freebie this weekend, it WILL be available for purchase starting on Mon, Nov 25th! 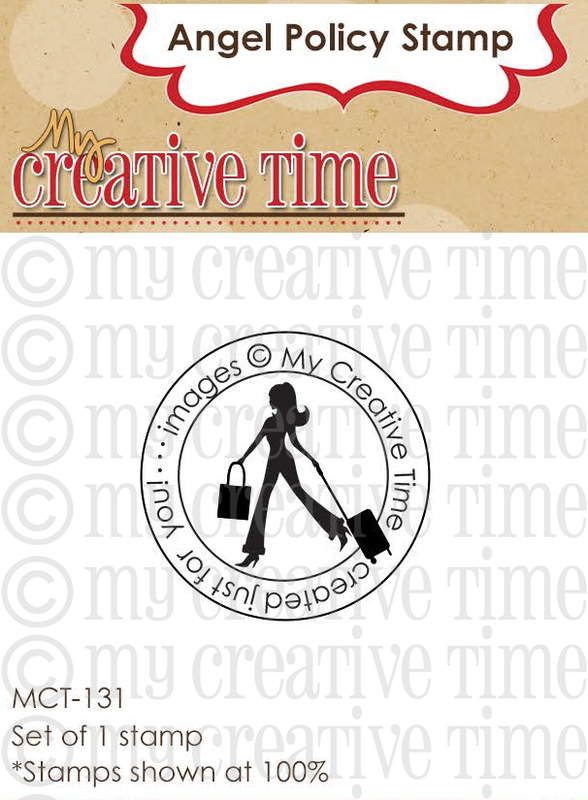 If you are interested in the "digital version" of this stamp, you can download it for FREE HERE! 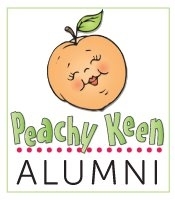 NEXT UP in this AWESOME blog hop is the TALENTED Miss Amy! This new release is available HERE for purchase! Use the code NOV2013 to receive 20% off your entire purchase! Sale will end on Wednesday, Nov 27, 2013 at midnight PST! Have a GREAT WEEKEND & HAPPY HOPPING! Emma, I love your cards! 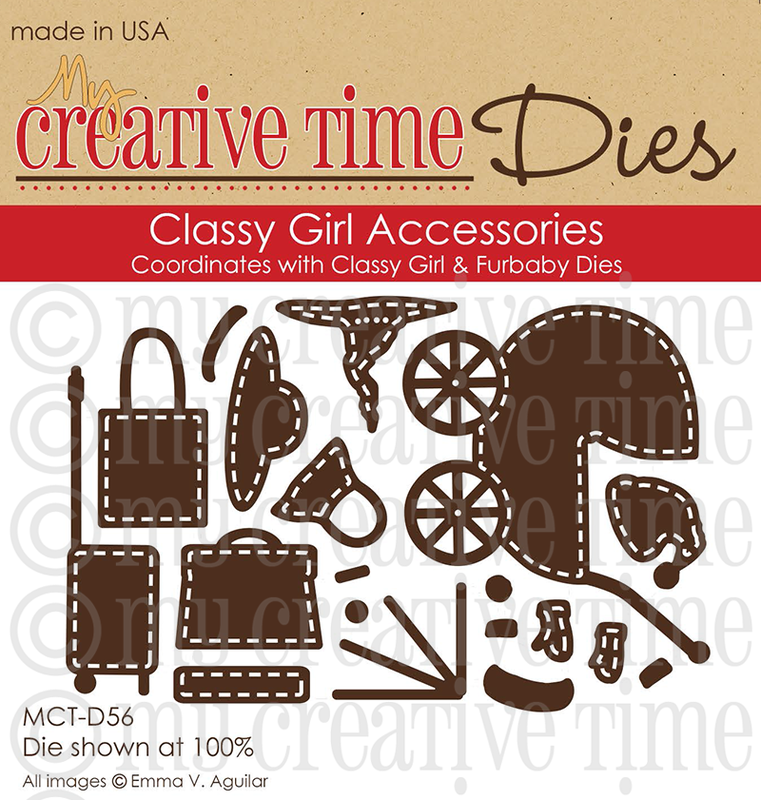 I can't wait to see the entire sets of these dies -- I've loved your classy girl for ages and now she's a die with accessories! How very fun! My order is placed. Can't wait for it to arrive. In my opinion it's one of your best new releases ever. Now I'm off to see the fabulous creations from the rest of the DT. Wow Emma once again you have done an awesome job! Beautiful projects. Congrats my friend. OH WOW I love your release it so awesome I love what you and your DT have shared. Can't wait to get my goodies. Miss Emma yoi so have rocked it to the moon and back. Thanks too for your little gifty gosh how sweet of you and 20% gosh it's like Christmas. Awesome Awesome Awesome! Another great and super fun release Miss Emma! Way to go!!! You have out done yourself with this release. So many great projects and ideas. I can't pick a favroite, so just may have to order it all! Thank you so much for this fabulous release!!! What an awesome release!! I love that girl - she is awesome!!! Wow! Love your tags and definitely love this release. 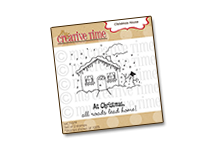 A little paper, a couple embellishments, your stamps and dies, you can't go wrong. Your fabulous products are gonna cause me a divorce. Lol. 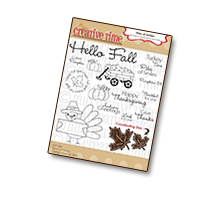 I just love all the fabulous items you produce, and this new release is no exception! Emma, you have done it again! What a great release. I can't wait to get my order. Another GREAT release Emma!! I LOVE everything and your projects are out of this world!! Thanks for these awesome products to work with! They make crafting so much fun!! how fabulous! I got my order in already-I know how fast your new releases fly out the door!! Happy Thanksgiving! Beautiful projects! I can't wait to receive my order!! I came back to your blog after hopping over to your design team to look at all of the awesome creations they made with your new release. You are right...this release is extra special. Thanks Emma for all you do, and have a Happy Thanksgiving! So very excited about this release! Everyone did an amazing job creating there projects! 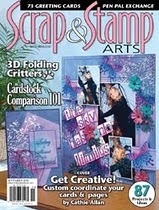 Love it all and can not wait to get them and start crafting. 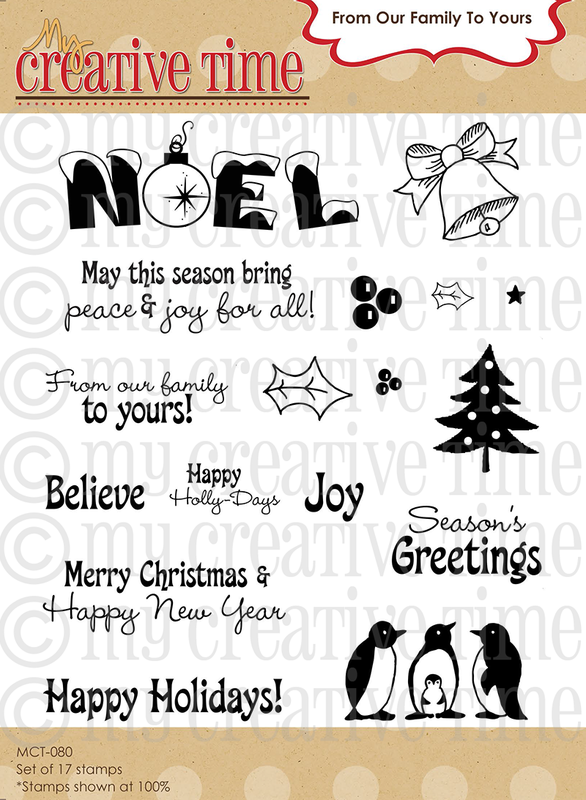 Love this new release...especially the new sentiment stamps and border dies...just fab as always!! You did it again...another amazing release! 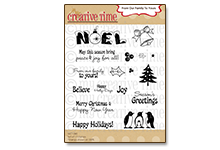 Wow, love all the fun stamps and dies! Wish I could have it all, hehe! I just placed my order and can't wait to get it! Awesome job by everyone! Have a great day Emma! I LOVE this release! All the dies were screaming my name, haha. 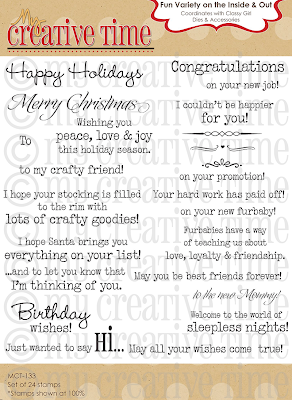 I would love if you would release sentiments that are vertical for use with your gift card holder die; the classy lady die would be great on that! Oh fabulous!!! I just love this release, placed my order and I'm super excited to get my goodies! Well if that isn't the sweetest group of girlie dies I have ever seen!! I love her and all her super cute accessories! One could have a total blast crafting with her all day! Thank you so much for the sneek peek and the opportunity to win something fantabulous! I always look forward to the MCT releases and this one is another stellar one. 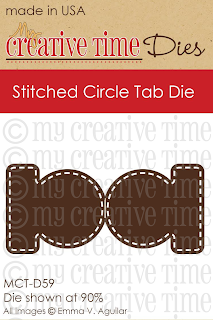 So glad you created the stitched circle tab die to go with the rest of the line! Incredible release as always Emma! I love it all! Again, Emma, a fabulous X amazing release! Off to hop, where I know I'll have a great "be dazzled and inspired" workout! Hi Emma! Just placed my order and I have to confess - I bought the entire release for my BD present to myself! Thanks for the discount code! 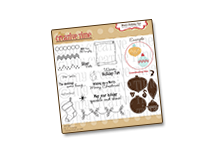 I love that you are always looking after us crafters! Thank you! As usual you have hit the mark, Keep up the good work I cant wait to be able to start creating. Fabulous release! I was ordering right at 8am! Very excited about the edge dies! Hi Emma, You have outdone yourself again with this new release. Absolutely fabulous !! Wow, I love your new release Emma, thanks for all the creations! Wow...awesome projects...looks like an amazing release! wonderful projects and it was a great release. Super fun projects, Emma! Adorable! I just love this release! 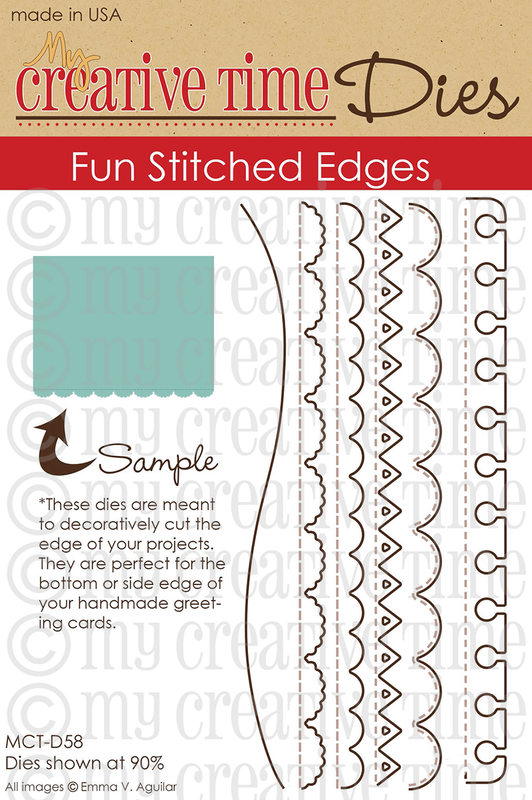 Love those fun stitched edge dies! Love that tag Emma, she really is a classy lady. Finally have time to see all the goodies. 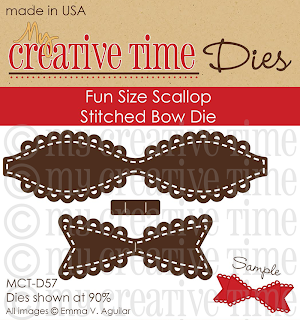 Love the tiny little fun size bow. I have plans for that cutie. I am loving everything but I have to get that bow ASAP! This release is so much fun! I love the matching hat and handbag - so classy! Great new release Emma. Always fun stamps and dies. Very cute creations today!! I love your new release!! Everything is so great!! 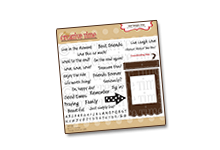 FABULOUS ~ both the release and your projects showcasing them!! I have to get my hands on that classy girl die!! What a great release! Can't wait to see all the great projects. Thanks for the chance to win Emma. What a Fabulous release Emma........<3 <3 <3...!!! Love this release! I'll be using the edge dies alot. Congrats to Cathy, enjoy your new goodies. Thanks so much for coming up with such incredible products! Another FABULOUS release! 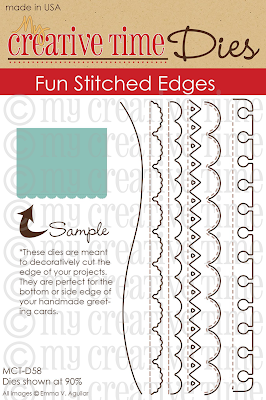 I love the flexibility the edge dies offer over traditional punches--especially with your signature stitching! I'm new to your stamps and dies and am loving everything I see! I recently bought a die-cut machine and am just starting a collection. Your classy girl and accessories are so awesome. Thanks for sharing. I just love the little tags you created! so fun! OMG Love Love Love your new releases. Emma, these new sets are wonderful! I cannot believe those adorable designs! I can't wait to get my goodies! I some how missed commenting here...I didn't see mine anywhere. Emma your tags and card are beautiful. The hats and accessories for the Classy Girl are so fun. The little fun bow is awesome and I like how the Design Team used them. The team has so many clever ideas and cute projects. I can't wait to get these stamps and dies. Super job everyone! Your new release is absolutely AMAZING!! 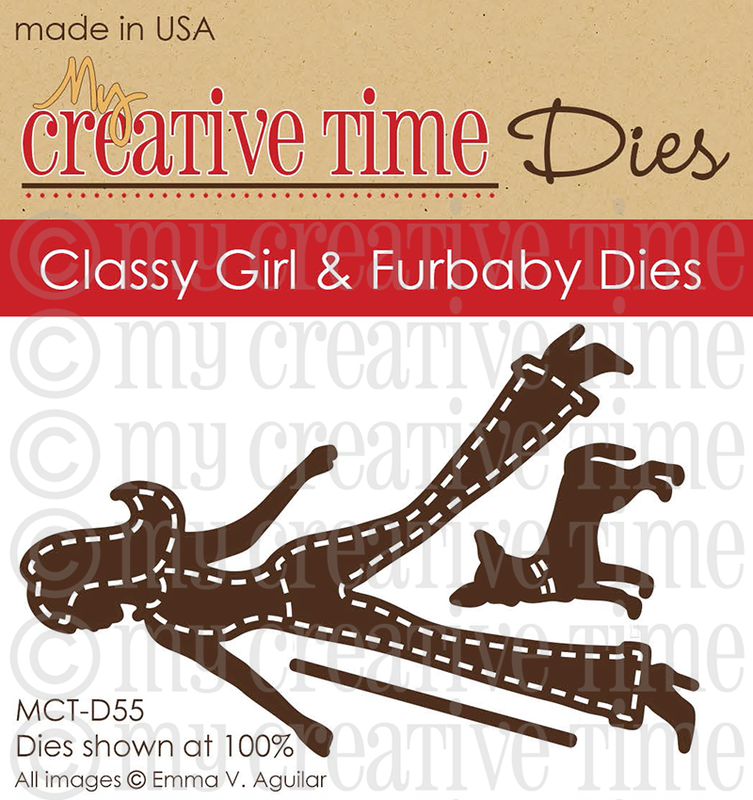 !Your dies are just beautiful as well as your stamps!! Emma all your releases are just amazing! I am so in love with this one as well. Love all the projects you and your design teams has created so far. Emma - love the new release. 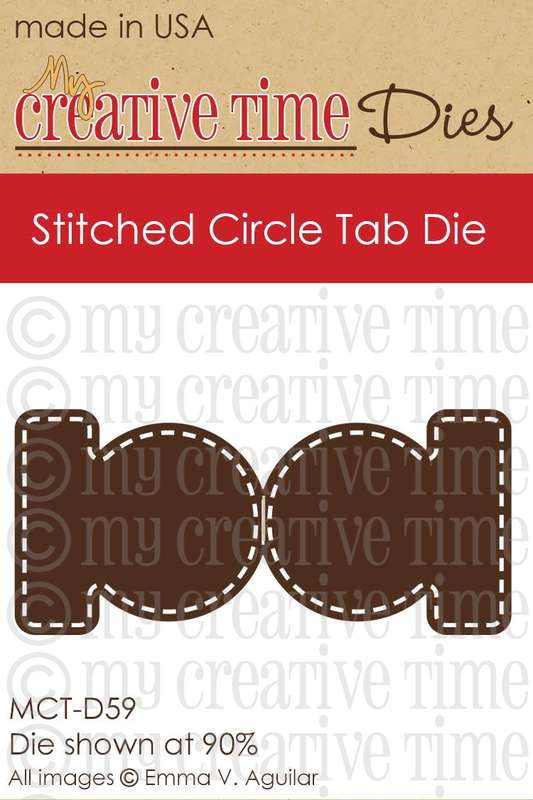 I think my favorite die has to be the cute little circle tags. Those are just so fun. Thanks for having a great new release love all the ideas and fun little sneaks you and your DT did. Oh Emma ~ I just hopped! I have to say I was blown away by everyone's creations! WOW! You know how much I LOVE every single release but this WOW! I ADORE every single creation you ever do but this release ~ you just ROCKED it! WOW! Thanks for always having such AWESOME products!!! I cant wait to play with these some more! I must say this classy girl die ~ EEK! Plus all her accessories and these fun edge dies ~ OMG!!! Emma, I loved everything! 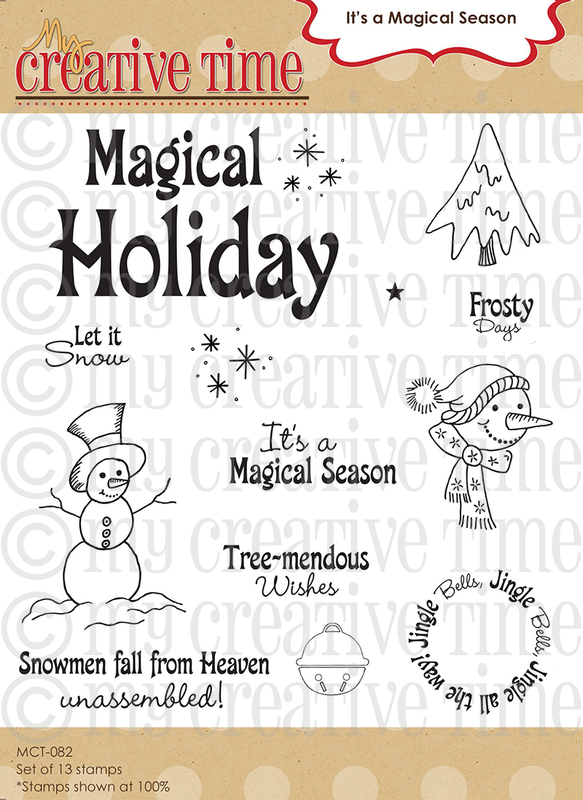 Unfortunately the holidays are upon us and I had to limit myself to only getting 2 items! This is going to be a Christmas gift from my Children! My daughter asked what I wanted and I said something from your store!!! I am so in love with your products! 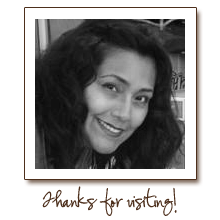 Thank you for taking the time to share and for creating all of your wonderful stamps and dies!!!! Happy Thanksgiving and Bless You!!!! Awesome realease Emma!! Love all your projects!! So bummed that I didn't order over the weekend, I worked and slept only! My head hit the pillow and I was out! Hopping now. Love this release! Wonderful projects!!! 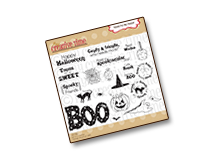 Super cute stamps and dies. Found you through "Just B Creative Crazy". WOW... Just WOW!!! I can't even begin to tell you how much I LOOOOOOVE this new release!! You always have such amazing and awesome ideas, I don't know how you do it!! This ENTIRE release it at the TOP of my Christmas wish list... that's for sure!!! Your projects are fabulous! I am always inspired by your creativity!! Just went through the entire hop, and I had to come back and tell you that your DT is absolutely, positively AMAZING!! I am in awe of their talent and creativity. This release is a fun one. Thanks for sharing your wonderful talents. your new releases are outstanding! Your projects are fabulous! super cute tags and projects by the design team!